Are you tired of your sim spending hours in front of the mirror when he/she could spend that time at doing other things? I was and thats why I made this mod to speed things up. I know that it already excists a similar mod but it hasn't been updated in a while and it gave me Last Exceptions so I took it upon myself to make a new one. This is made from scratch by me and it is my first time trying to make a mod. 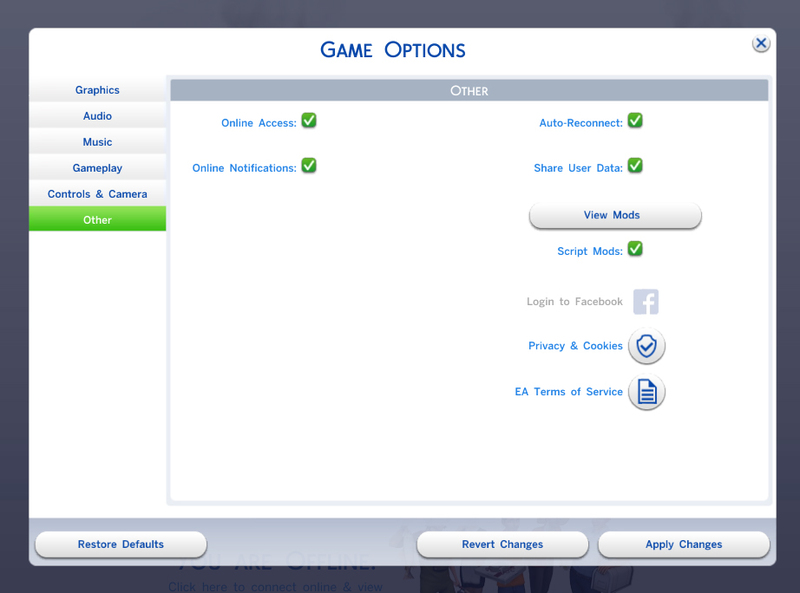 Every interaction now takes around 10-30 sim minutes.